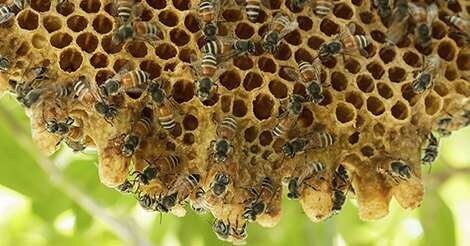 The Arab Beekeeping Organization, the first independent entity dedicated to looking after the affairs of beekeepers and honey-production workers in the Arab world, will host its first international conference next month on the sidelines of the Global Forum for Innovation in Agriculture, GFIA on 5th and 6th February, 2018, at the Abu Dhabi National Exhibition Centre, ADNEC. To be held under the patronage of H.H. Sheikh Mansour bin Zayed Al Nahyan, Deputy Prime Minister and Minister of Presidential Affairs and Chairman of the Abu Dhabi Food Control Authority, ADFCA, the association will operate under the umbrella of the Arab Organization for Agricultural Development, AOAD. Professor Ahmad Al Khazam Al Ghamdi, Chairman of the Arab Beekeeping Organization Founding Committee and Vice Chairman of Middle East and Arab World Chapter of the International Federation of Beekeepers’ Associations, said, “The establishment of this entity has achieved the aspirations of those working in the honey production sector in the Arab world to have an effective body to look after their affairs and step up the efforts to develop this vital economic sector. 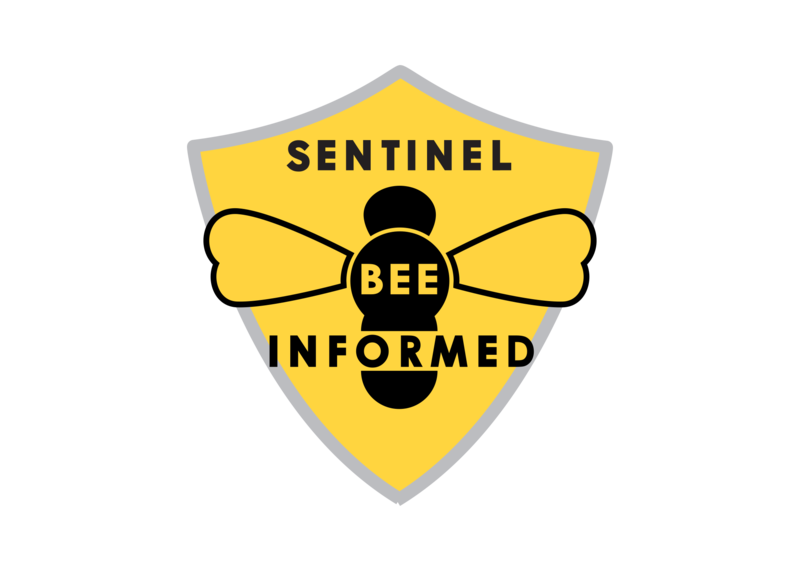 The establishment of this entity will further contribute to the development of the sector and support our endeavor to find viable solutions to the multitude of issues facing both beekeepers and the honey production industry at large. 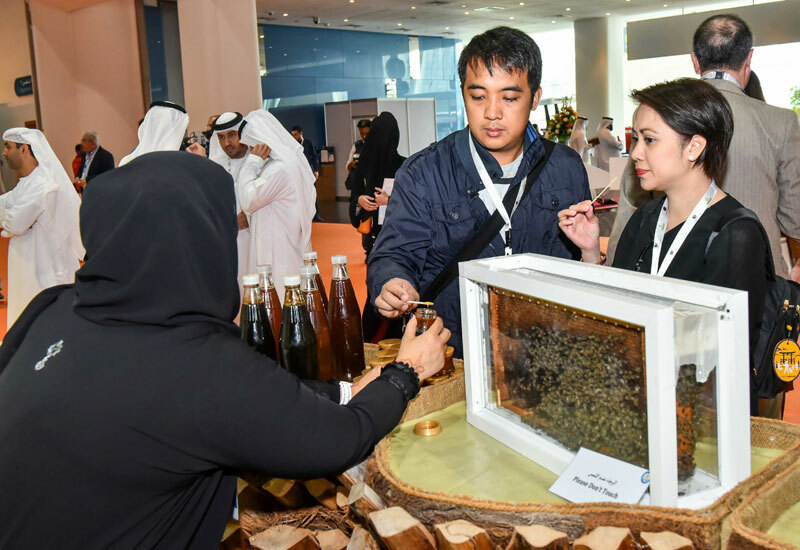 ” Thamer Rashed Al Qasemi, Chairman of the GFIA Organizing Committee, said, “ADFCA welcomes the move to set up the Arab Beekeeping Organization, which will serve as a platform to look after the affairs of those working in the honey production sector in the Arab world. 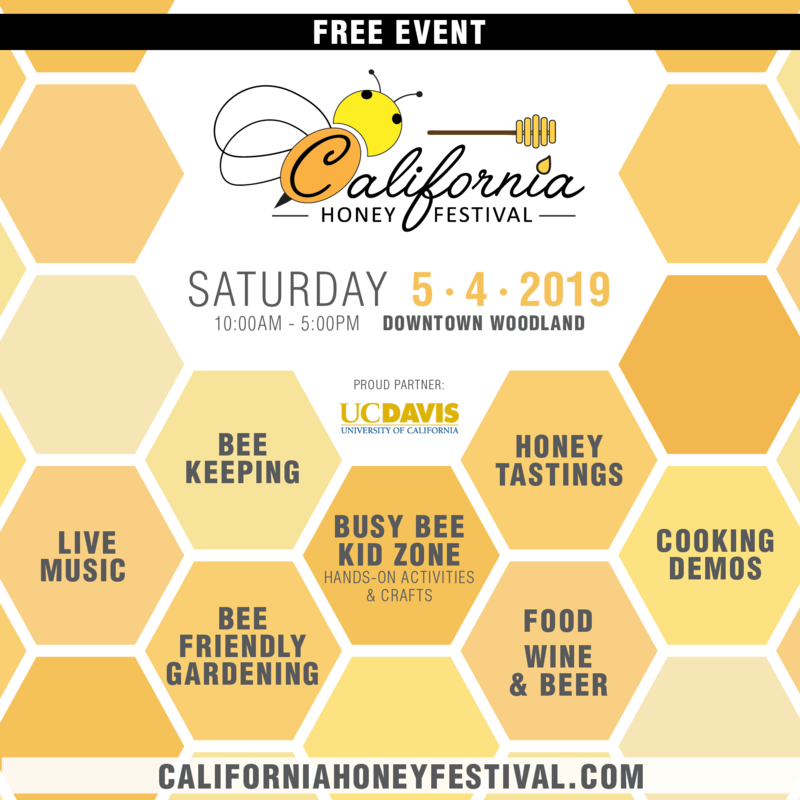 The organization will allow beekeepers to exchange their expertise and skills to promote the industry given its anticipated role in organizing the beekeeping profession in collaboration with governmental entities and other relevant bodies. “It will establish an electronic knowledge hub for Arab beekeepers that will conduct and support relevant scientific researches and establish a database that contain statistical information on beekeeping in Arab world. 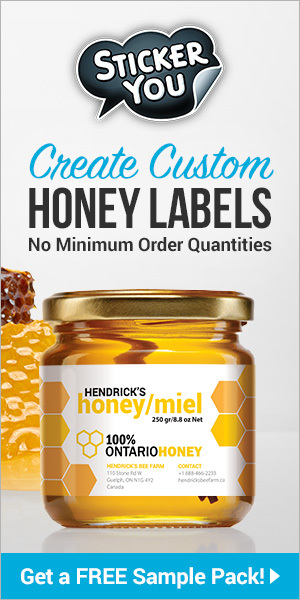 This database will be made available to everyone involved in the production and development of honey products. Abu Dhabi has made significant achievements and conducted ground-breaking researches and studies in the development of beekeeping sector an important segment of the agricultural sector where the emirate seeks to achieve sustainable development. 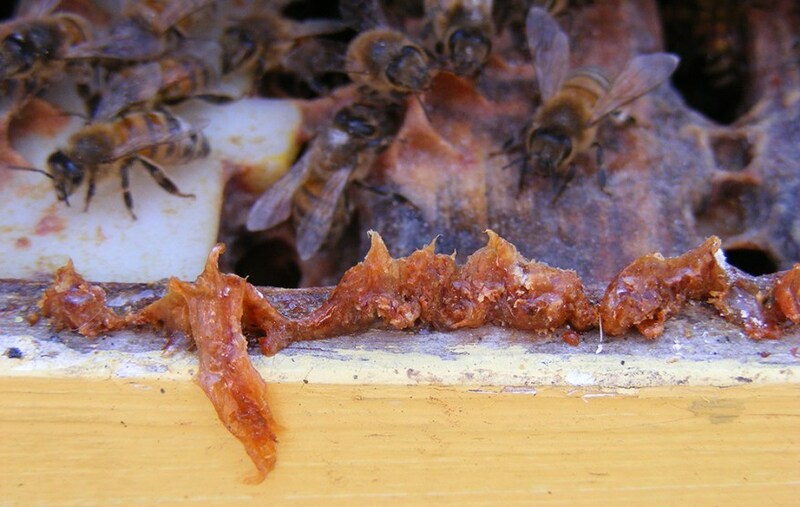 The ADFCA has recently succeeded in the development of a UAE-specific bee breed capable of adapting to its unique climatic conditions. GFIA will also mark the launch of the first international award for beekeepers in the Arab world named Arab Beekeeping Organization Award for best natural honey under the sponsorships of ADFCA and Abu Dhabi Quality and Conformity Council. The award will be presented annually on the sidelines of the International Conference of the Arab Beekeeping Organization.” Al Ghamdi thanked the AOAD and its Director-General, Dr. Ibrahim Al Dakhiri, for endorsing the Arab Beekeeping Organization to function under their supervision and count on their support to the organization in achieving its objectives in developing the honey production sector. 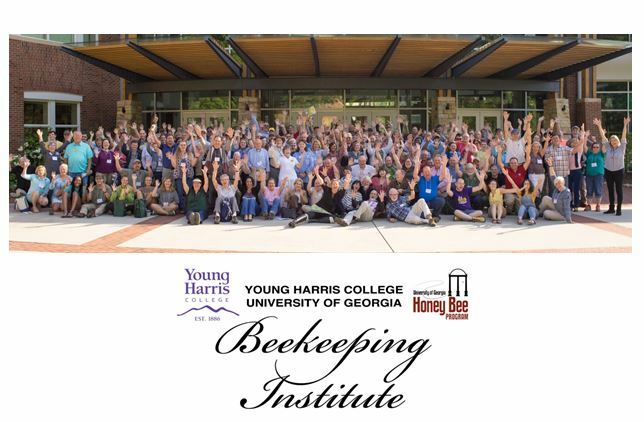 Furthermore, the organization will function in co-ordination with the Arab Beekeepers Network, set up by the Arab Beekeeping Organization.